This class uses foam rollers and simple stretches for deep myofascial and muscular release to relieve tension and improve flexibility. Open to all levels. There are no upcoming “Deep Stretch & Myofascial Release” classes on this day. I had a hard time finding the studio. I ended up walking into CrossFit Identity to ask if they knew where to go. 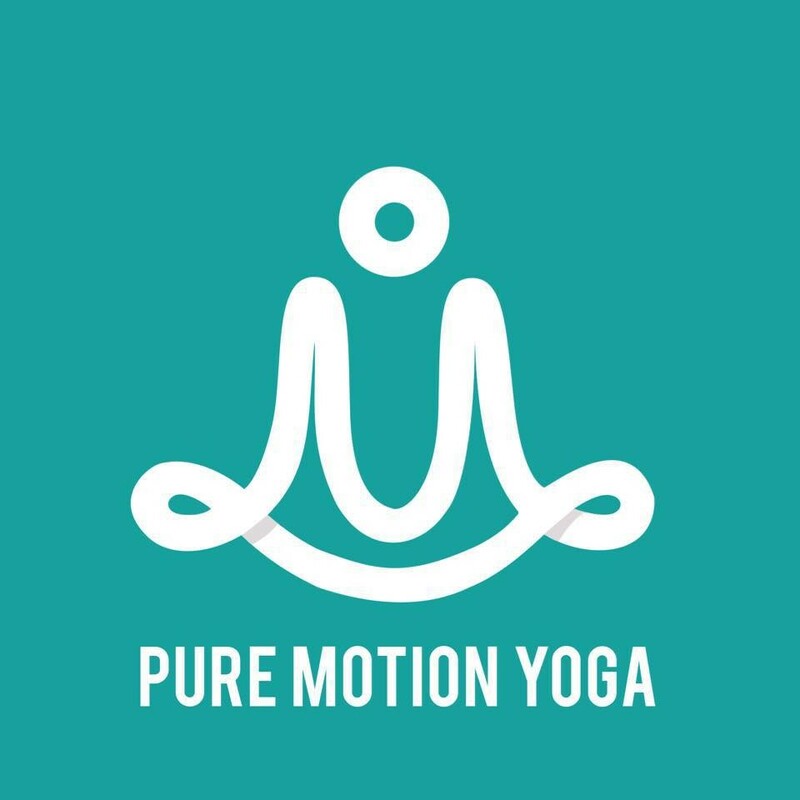 once I got to Pure Motion Yoga, the instructor was very understanding and welcoming. Great stretch and stress relief. Great recovery class. Ashley was a good instructor. Welcoming environment. If you’re looking for a class that allows you to tap into your physical awareness, and supports actual Myofascial release, I recommend. I’m a stage performer, and I put my body through grueling 3 hour shows. I need to relax and release versus a traditional yoga class. This was it. A really great class to focus on stretching. It did go over time a bit, which is good to be mindful of for anyone with a strict morning schedule. Great stretch class!! Going back semi weekly.